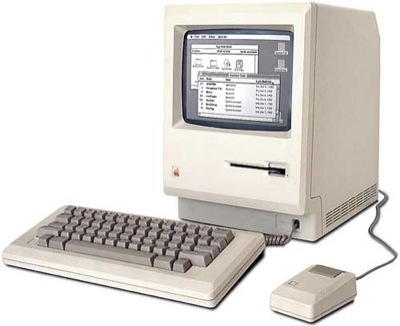 Introduced in September of 1984, The Mac 512K was a Mac 128K with 384 kB more RAM. It sold for $3,195, and was replaced in April 1986 by the 512Ke. Thanks to Eric Rasmussen For OS info. Disclaimer: While every effort is made to publish correct specifications for all machines listed on this site, errors inevitably exist. If you are here for mission-critical information, it's always best to get a second opinion. No guarantee of accuracy is in any way implied. Your mileage may vary. Copyright © 1996-2019 Glen Sanford, unless otherwise noted. All Rights Reserved. This site is in no way endorsed by or connected with Apple, inc.
Use of any text, image, or content without permission is prohibited.